Light in your home is extremely important, as it creates a positive atmosphere when used correctly. Count on our team to install and maintain electrical equipment in your property. Our experienced team provide a cost-effective service to match your needs. Downtime in a business is extremely costly, so make sure you have an experienced electrician on-hand to assist. The commercial services that we offer ensure that your premises are efficiently maintained. Create a better business with our help. 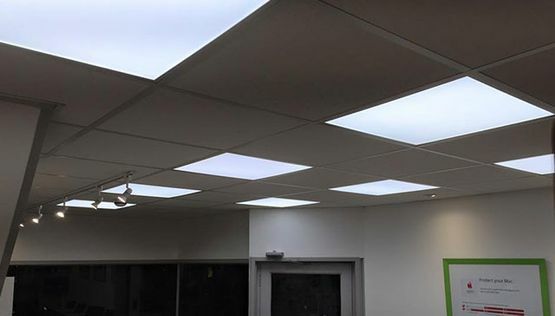 Make sure that your home or business shines bright with the aid of our electricians in St. Austell, Cornwall. 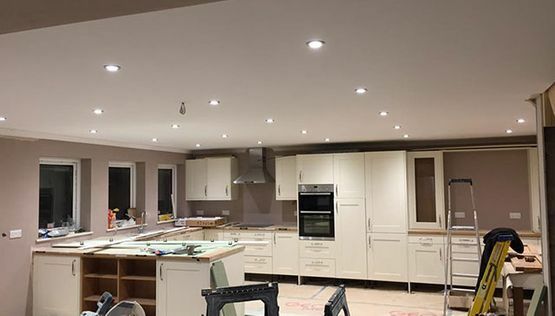 Working to extremely high standards, our experienced team ensure that your property has the right connections. Our team works with domestic and commercial customers, and we have the knowledge to effectively deal with a variety of electrical problems. It’s awful when an electrical fault occurs unexpectedly. That’s why we offer an emergency 24/7 service to ensure your home or business is functioning correctly. From solar panels to smoke alarms, we have the experience to repair all kinds of electrical systems. Our team hold a NAPIT membership (number 27640), which proves our dedication to providing high-quality solutions to your problems.